Argh.. 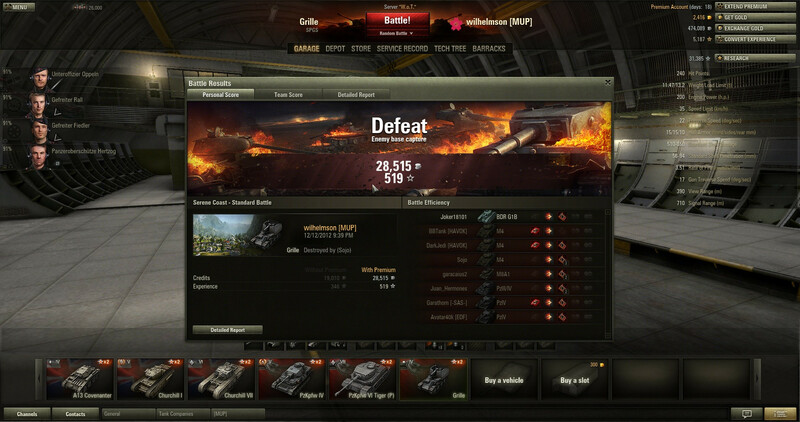 There are just sometimes you can't win..
Woot! 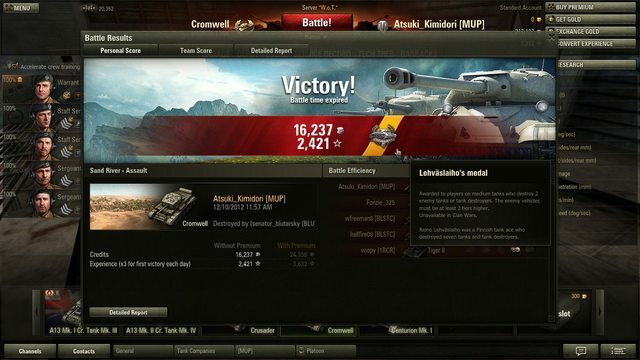 Mastery badge for Tiger!! 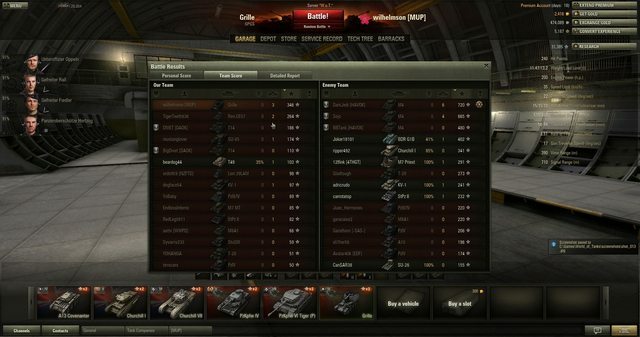 I successfully utilized my Tiger in a city brawl role. This is all the while myself and a Tiger P was surrounded by no less than six heavy enemy tanks. I have to say, it was a very exciting and thrilling experience. One that does not come often! I see the TeamSpeak overlay. Is there a server for AnimeSuki? 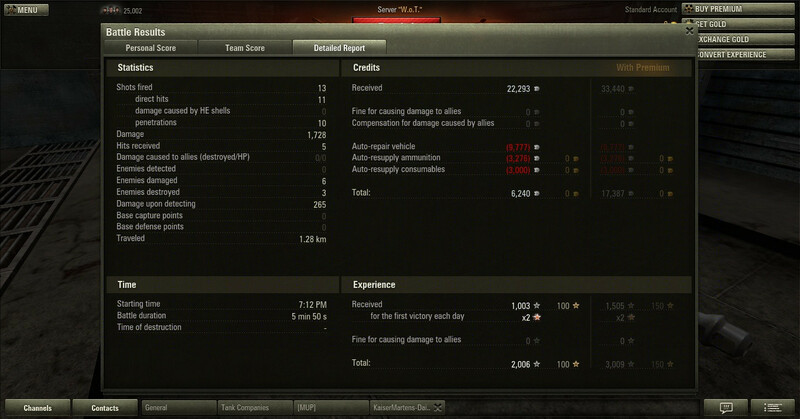 got Lehväslaiho's medal for destroy 2 Super Pershing with the Cromwell. I got the Lehväslaiho medal on my M4 sherman for destroying a bunch of Tier VII heavy tanks. Not really a fan of the game. But this such a nice edit of the video of Wot game. Through joy, loss, and friendship our Leichttraktor takes a incredible Journey to rescue the one he cares for most! Why is it that I have a tendency to call it the LOLItraktor? The new 8.2 victory music isn't bad. Not gonna comment on the "Lolitraktor." Not at all. I think it got moved up a tier as well. Ah, awards. 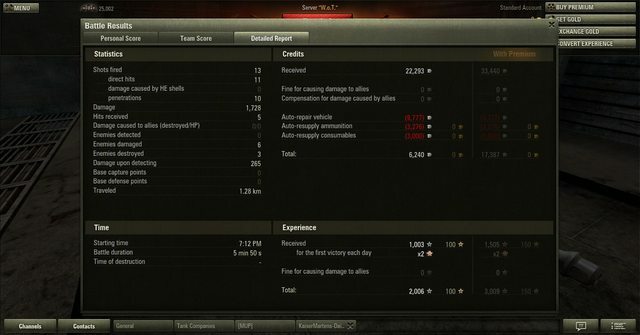 I had much better-than-average performances on two vehicles and received medals. As a result, I have temporarily stopped using them because of the thought that the next battle will break the string. Which funnily enough is only a good thing since it makes MOAR money now! Finally managed to break the losing streak and had a good amount of decent wins tonight as well as buying the churchill amongst other things. First win was a pretty good game with our team repealing a full on rush by the other team. Also HAVE THAT KV-IS's !!!! 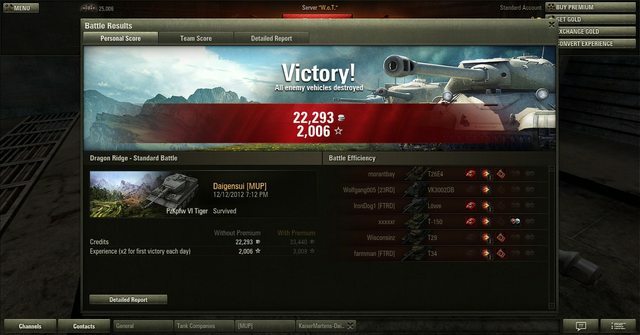 Lastly the Valentine is finally becoming useful with decent crew training and the 75mm mk V.
It figures that I'd do my camo splurge the night before the event. Never splurge on stuff before the weekend rolls around. 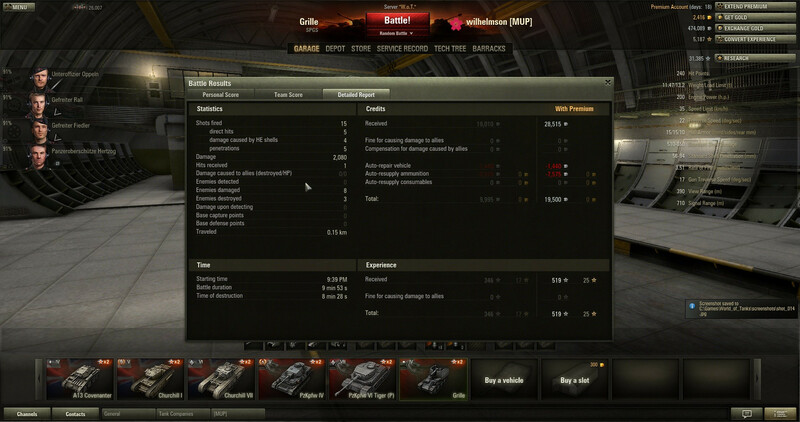 Pro-tip; stock up on the consumables this weekend, it'll save you a lot of credits in the long run. 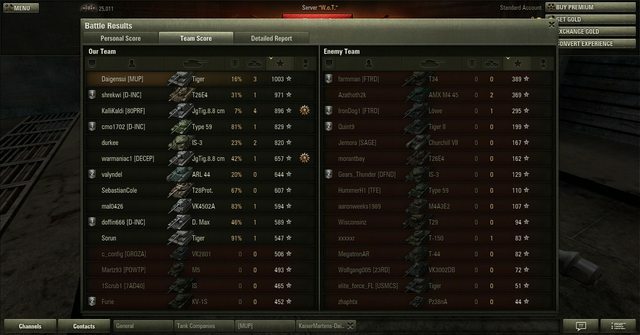 @Irenicus, do you still need the tips on using the M3 Lee? I think you should be used to it by now, and I'm really wanting to sell it off sometime soon.